Item characteristics make it easier for you to find similar items, or to find the exact item you are looking for. For example, in addition to searching the Rifles category, you can search based upon a specific manufacturer, caliber, barrel length and capacity. 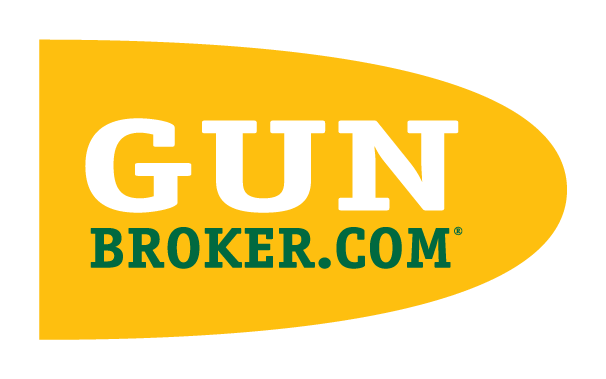 However, items listed on GunBroker.com may or may not have item characteristics. Not all categories support characteristics, and not all items in a category have characteristics defined for them. As a result, the number of items in your search results may not match the sum of the characteristic counts. Only items with characteristics defined are in the characteristic counts, or display when you filter by characteristics. Characteristics are not saved as part of a saved search. It is important to search both with and without characteristics to find all the items you are looking for.